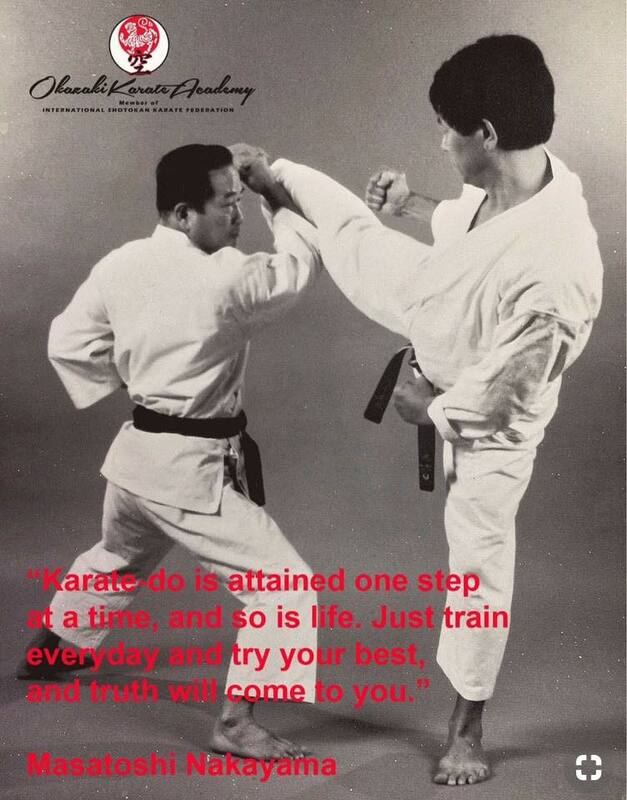 MASTERBorn in 1932 in Hiroshima, Japan, Sensei Yaguchi began karate training in 1952. 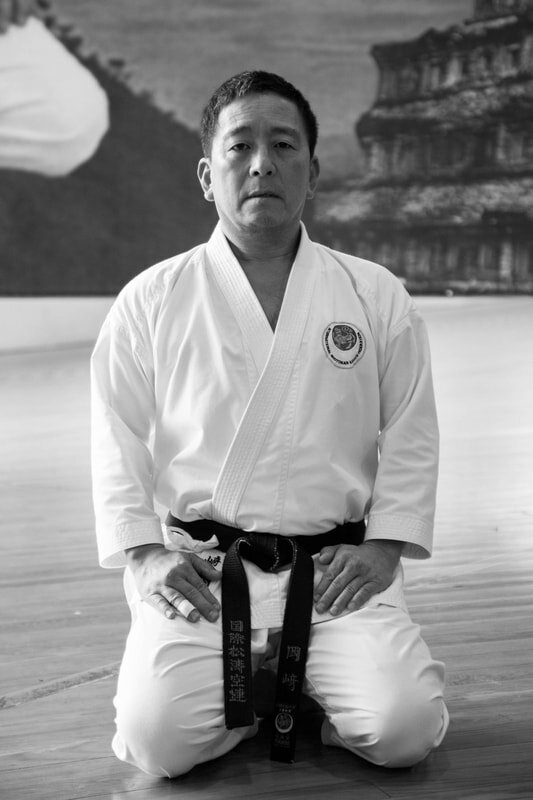 He studied under Masatoshi Nakayama, the late chief instructor of the JKA, Motokuni Sugiura, the present chief instructor of the JKA, and Teruyuki Okazaki, chief instructor of the ISKF, and received his shodan and nidan from Master Funakoshi himself. 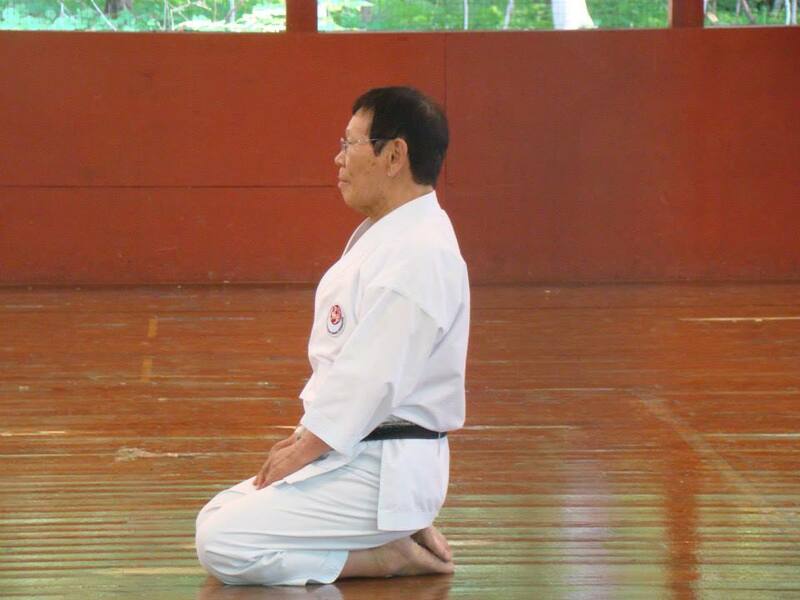 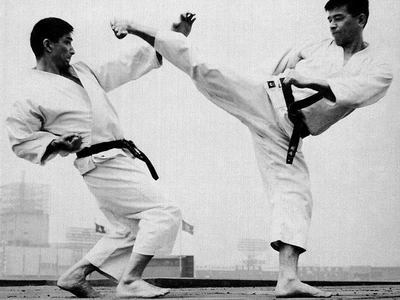 Among the first to graduate from the JKA Instructors Program, he trained with and competed against the likes of Hirokazu Kanazawa, Takayuki Mikami, Katsunori Tsuyama, Hiroshi Shoji, Keinosuke Enoeda, and Tetsuhiko Asai.